Guests: £8 cash (or book online for £1.50 discount). 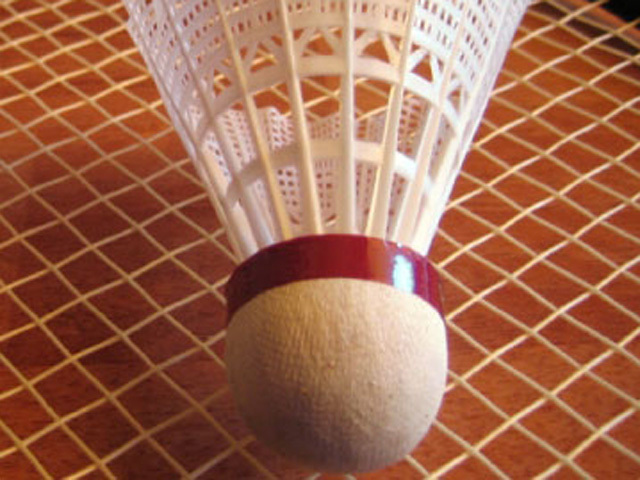 We play badminton every Tuesday at Preston College. Suitable for beginners and competitive players. Rackets are available to hire from the Sports Hall reception. Please feel free to play the full 2 hour session, or just for 1 hour. We have 3 courts between 6 and 7pm and then 6 courts between 7 and 8pm. We also play badminton in Clayton Green on Thursday night, and in Blackburn on Wednesday night.